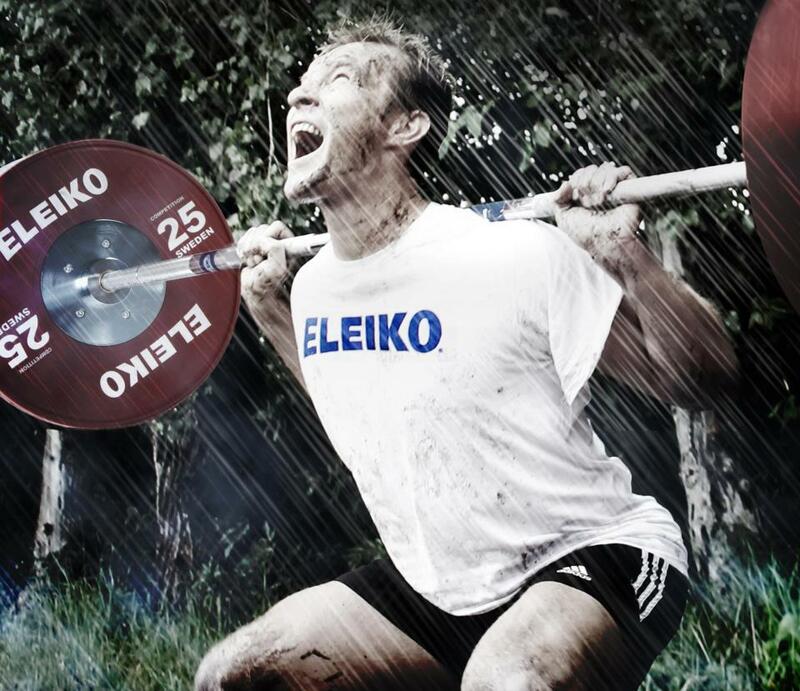 Viking Weightlifting Equipment is the official distributor of Eleiko products in Canada; with equipment ranging from Olympic Weightlifting, Powerlifting to Strength & Conditioning which will help you in your quest of accessing the best weightlifting equipment in the world. Eleiko has a strong reputation and firmly stands behind its products as they provide the worlds best equipment utilizing high grade steel, a manufacturing process that has 50 years of experience, stringent quality control standards and the industries best warranty programs. Eleiko is most famous for its high quality barbell that is built to last, has a great feeling, along with Eleiko providing the smoothest rotation of any bar in the world which no one in the industry can copy. Over the 50 years in business Eleiko has added other amazing product lines like: Olympic Weightlifting bumper plates, platforms, Powerlifting barbells and plates, Dumbbells, Kettlebells, Scoring and Timing clocks, and the list goes on. 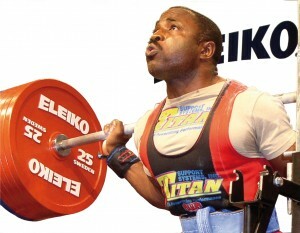 Since 1963 Eleiko barbells have been a part of setting more than 1000 world records. Eleiko’s reputation of superior quality is already well known by Olympic Weightlifting and Powerlifting athletes around the world with delivery of their products to over 160 countries. 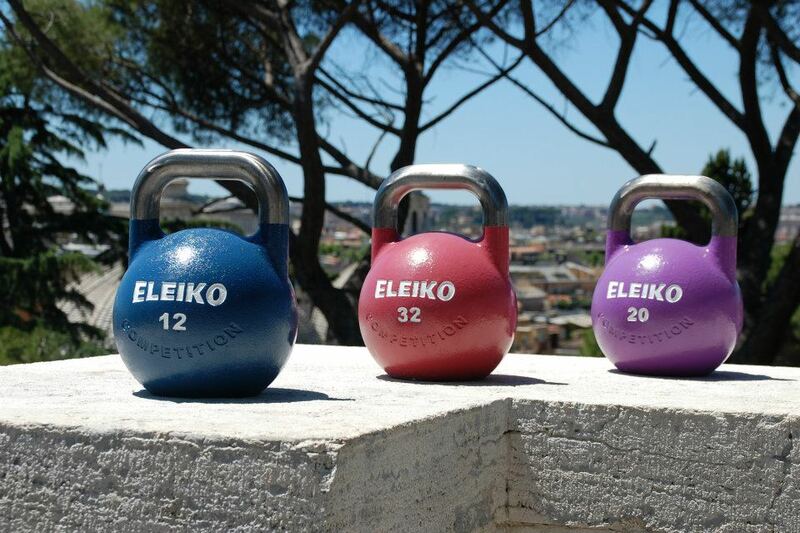 Many other professional sporting organizations have taken notice and are using Eleiko products: Hockey, Football, Athletics, Volleyball, Rugby, Crossfit and many others. Eleiko equipment has been delivered to many High Performance Training Facilities in Canada and interest in the high quality of Eleiko products is growing. It only makes sense to train athletes on the best quality equipment which will reduce stress on their bodies while performing movements that will be most beneficial to their overall development specific to their Sport. Eleiko weightlifting equipment is once again a part of the biggest stage in weightlifting as the “Sole Supplier for the 2012 Olympic Games in London.” Don’t you think it is time to get your Eleiko equipment?